Sylvia Mathews Burwell is the top choice to lead the White House budget office. President Obama's top candidate to run his budget office, Sylvia Mathews Burwell, is one of the nation's top corporate philanthropists and a veteran of the Clinton administration. Burwell, 47, would be one of a growing cadre of Obama chiefs who also worked for former Treasury Secretary Robert Rubin. That club includes former Office of Management and Budget directors Peter Orszag and Jack Lew. She currently runs the Wal-Mart Foundation, which helps fund food pantries and sustainable farming in the United States as well as economic development in Africa. It also helped Hurricane Sandy victims in the Northeast, according to press releases. Burwell has been in that job in Bentonville, Ark., for more than a year. The foundation budget in 2010 was $166 million, funded from Wal-Mart (WMT) stores, according to a recent filing with the IRS. The philanthropic arm of the world's biggest retailer has weathered criticism by the watchdog group the National Committee for Responsive Philanthropy, which in 2005 called its work "seemingly generous, but systematically self-interested." The group says the foundation does a better job of serving those with the least wealth and opportunity. 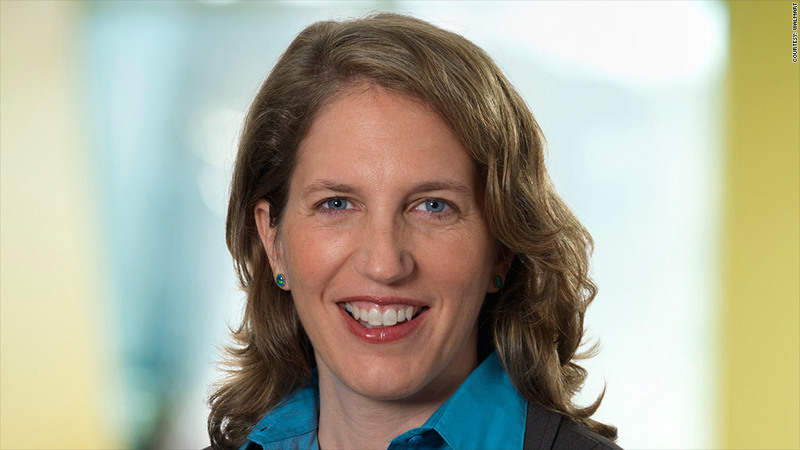 "It is undeniable that the philanthropy of Wal-Mart has improved substantially since 2005, and especially since the arrival of Sylvia Mathews Burwell," said Aaron Dorfman, the group's executive director. "However, Wal-Mart's philanthropy and business practices still has substantial room for improvement." Requests for comment from Burwell and the Wal-Mart Foundation were not returned. Burwell also spent a decade at the foundation run by Microsoft (MSFT) founder Bill Gates and his wife, Melinda, eventually running the global development program there. 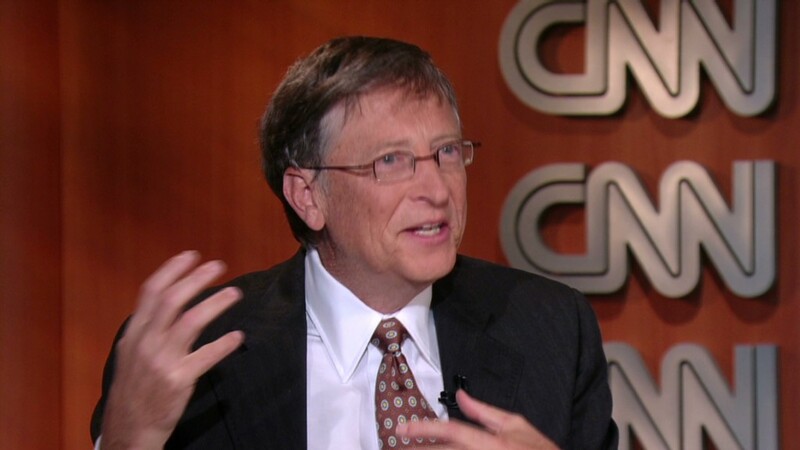 The Gates Foundation is the nation's largest philanthropy with a $36 billion endowment. The Gates Foundation said Burwell "designed and led the foundation's strategies to improve the lives of millions of the world's poorest people," in a November 2011 statement about her departure. Since 2004, Burwell has also served on the board of directors of MetLife (MET) and makes $260,000 in that role, according to regulatory filings. Burwell's last stint at OMB was as its deputy director from 1998 to 2001, according to her MetLife profile. She also served as President Clinton's deputy chief of staff and Treasury Secretary Rubin's chief of staff. She was also the staff director of the National Economic Council. The Office of Management and Budget is responsible for preparing the president's annual budget. In recent years, its directors have played a high- profile role sparring with Congress, thanks to ongoing debates over budget deficits and keeping the federal government funded. If nominated by Obama, Burwell would need to be confirmed by the Senate. She would replace Jeffrey Zients, who has been the acting director of the OMB for one year. Zients replaced Lew, who became chief of staff in 2012. Orszag headed Obama's budget team until July 2010. Burwell would be the first woman to run OMB since Alice Rivlin, who served under President Clinton. Her nomination would come at a time when Obama's cabinet picks are coming under scrutiny for their perceived lack of diversity. His major nominations, including for secretaries of Defense, State and Treasury, were all white men. On Thursday he nominated a woman, Mary Jo White, to lead the Securities and Exchange Commission. - CNN's Kevin Liptak contributed to this report.